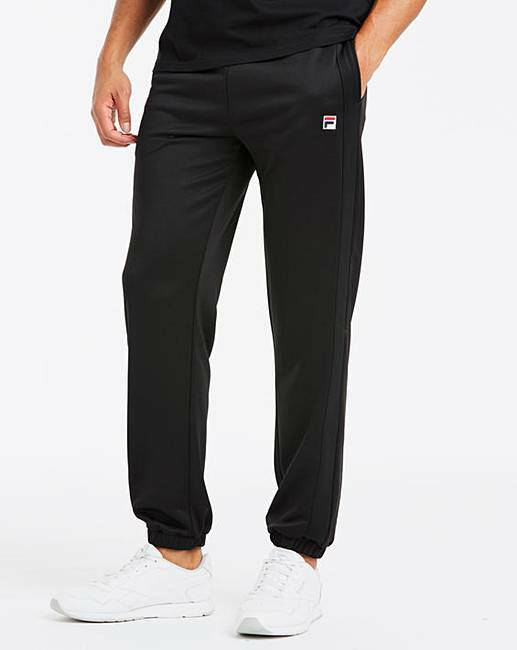 Fila Renzo Track Pant 31in is rated 5.0 out of 5 by 1. 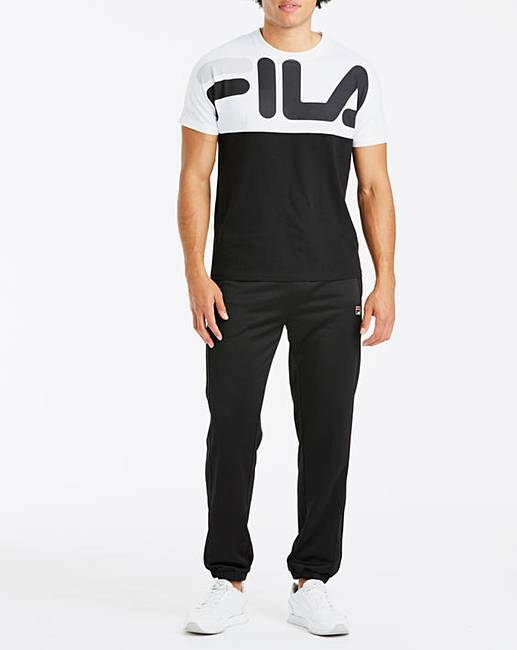 These Fila Renzo track pants with a narrow cuff at the bottom make for a great fit. 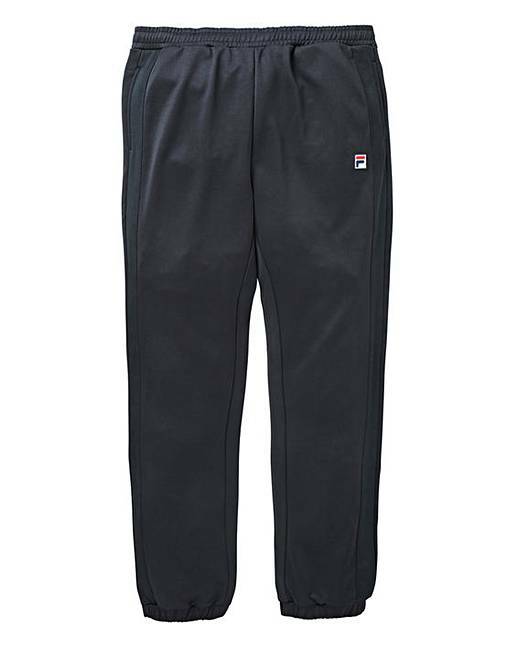 Featuring a thick waistband complete with a thick drawcord, classic Fila box logo to the leg, two zipped pockets at the front.